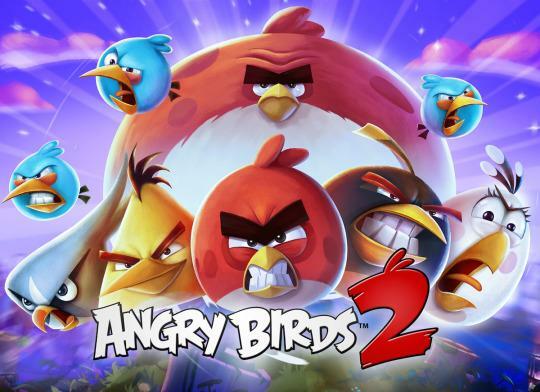 Today we’ve got some exclusive Angry Birds 2 gameplay! The app is out now if you want to pick it up for the low price of FREE (though, of course there are in-app purchases). We have the gameplay video below. We hope you enjoy it! Let us know what you think via a comment. Enjoy!